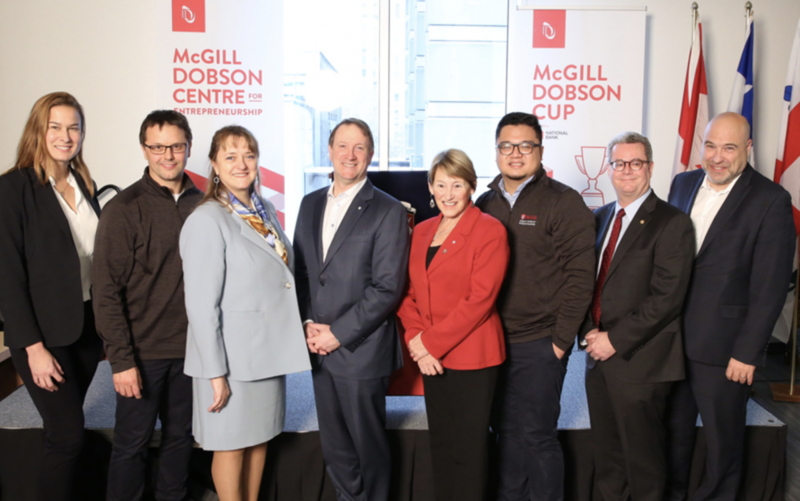 The Dobson Cup competition is open to students, professors and recent graduates from any faculty at McGill with a budding idea. 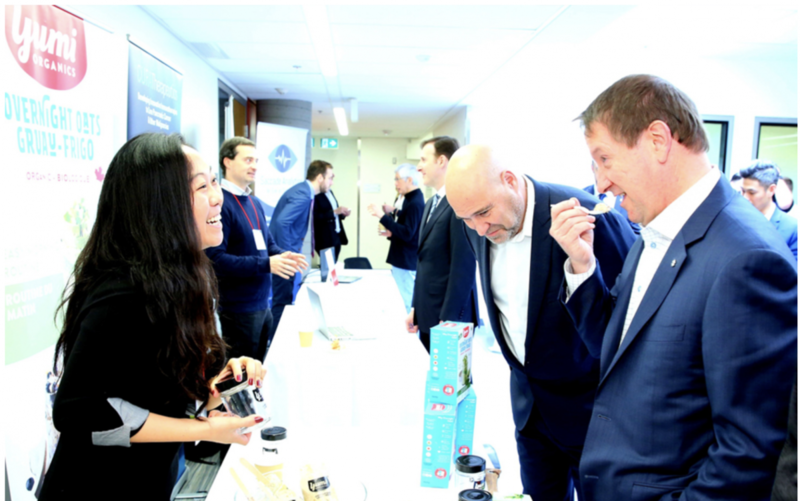 This interdisciplinary approach helps promote and support entrepreneurship across the University, noted Professor Isabelle Bajeux-Besnainou, dean of McGill’s Desautels Faculty of Management and professor of finance. 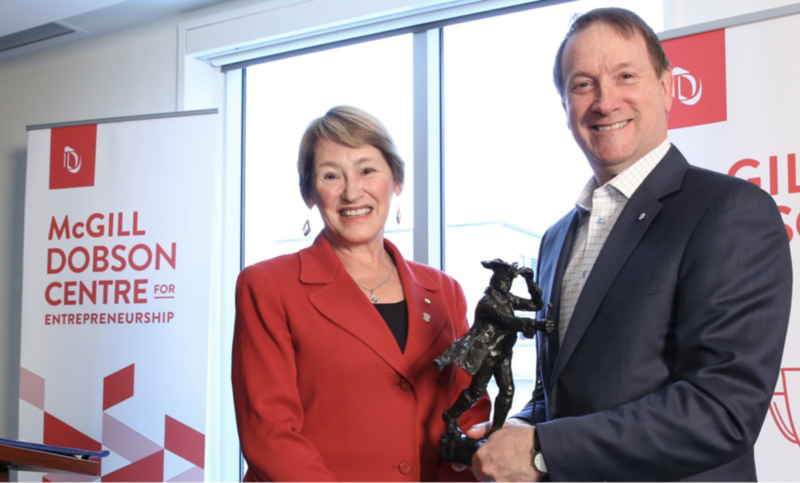 “The Dobson Cup is a rich, outside-the-classroom learning experience that complements students’ academic studies by exposing them to real-world situations and insights from successful entrepreneurs,” said Bajeux-Besnainou.